loving. living. small. | live small with style: turquoise + me talking. a lot. 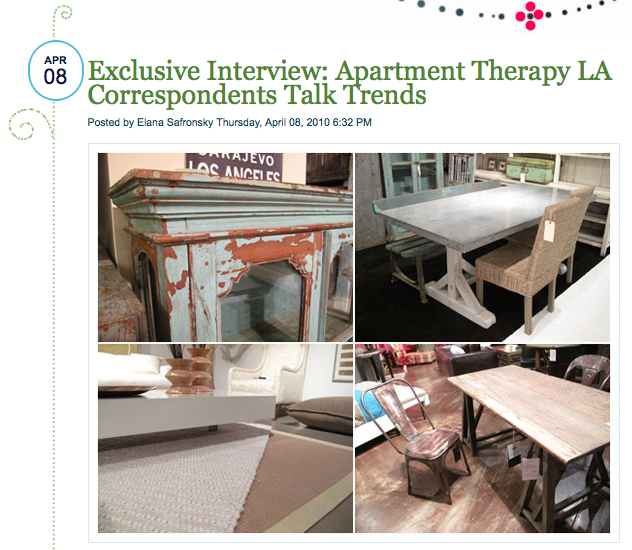 hey lls friends, just wanted to share an interview I did for the cool ladies of HGTV Canada. 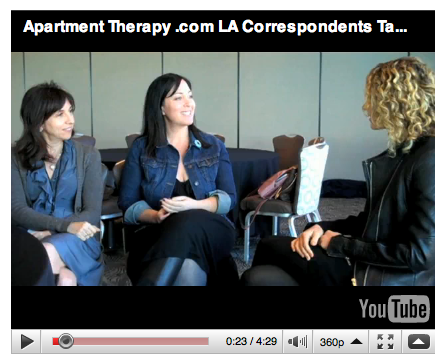 Abby and I spoke about 2010 home design trends on behalf of AT a few weeks ago and they covered it. apparently I talked a lot in this one :) Click here to check it out. 0 Responses to "turquoise + me talking. a lot."